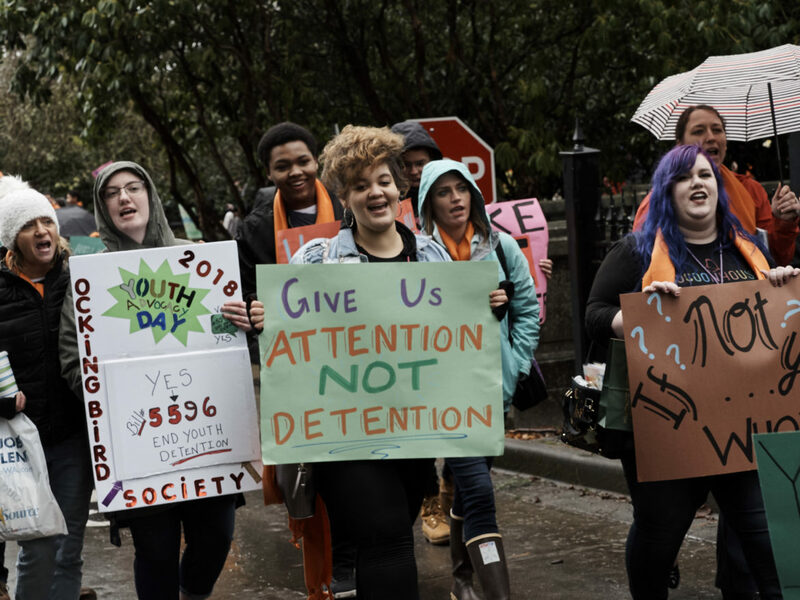 Republicans and Democrats in Olympia insist they want to shore up the state’s failing foster care system, but major reforms could falter as they head into a special legislative session to hammer out budget and policy proposals that remain miles apart. 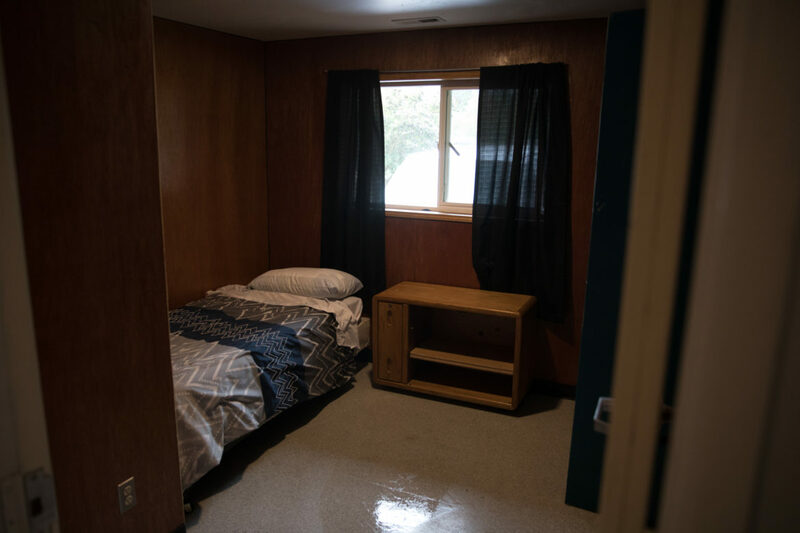 A recent report by the Children’s Administration shows how many of the highest-needs foster children in its custody are falling through the cracks. 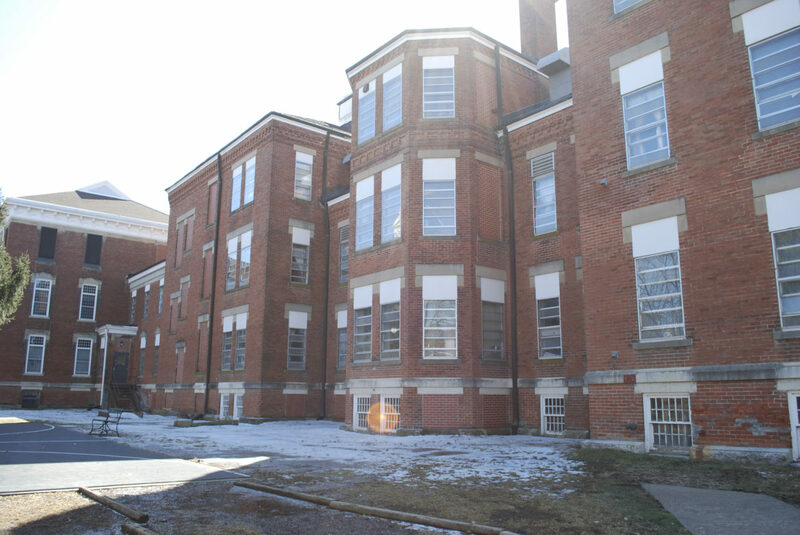 This “placement crisis,” as agency leaders and lawmakers have taken to calling it, has largely been the result of insufficient and unpredictable state budgets. A bill that would have improved funding for the state’s foster care system has died in the Senate. 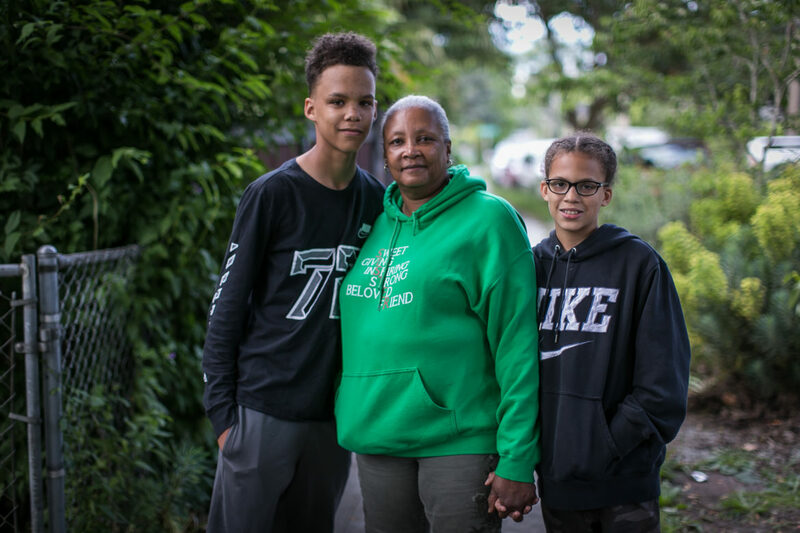 Will abused and neglected children in Washington’s foster-care system be rescued by a $10 million reorganization of the state’s state’s system to care for foster children? 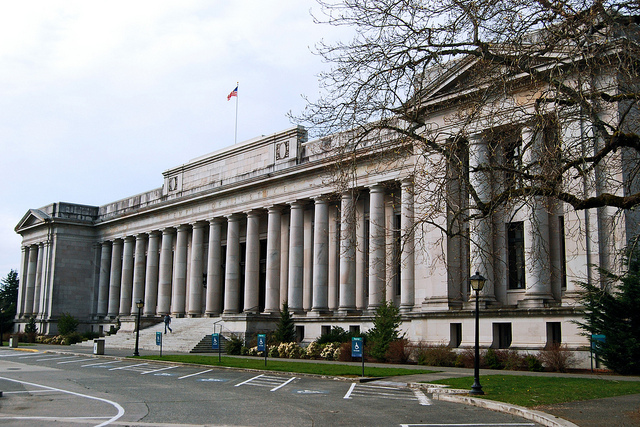 Even if the Washington Legislature comes up with the $10 million, what will really change?